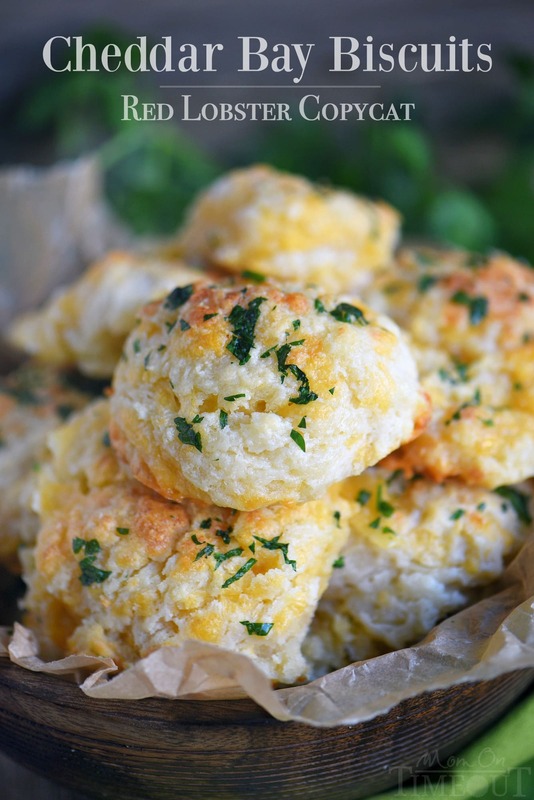 These Cheddar Bay Biscuits (Red Lobster Copycat) are entirely irresistible and can be on your table in less than 20 minutes! I dare you to eat just one! 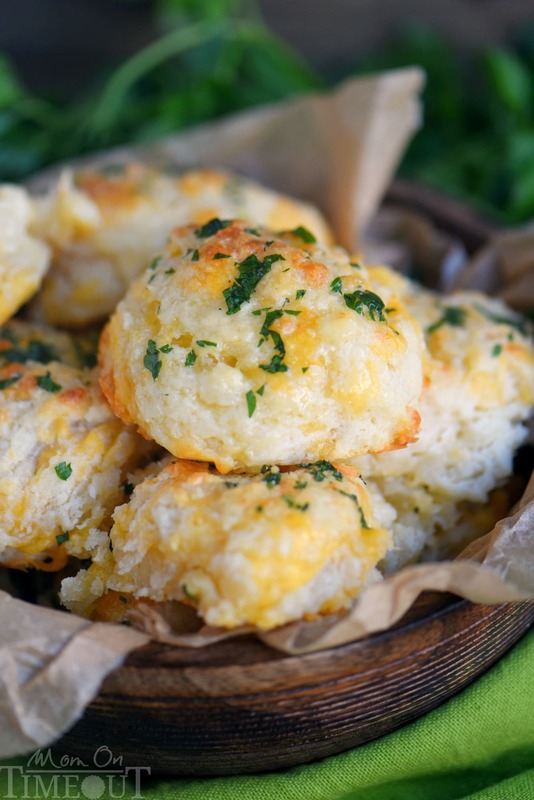 Packed with cheesy goodness, these easy biscuits are the perfect addition to every meal! Some friends and I recently hit up one of our favorite girls night restaurants, Red Lobster, before we went and saw La La Land. I know. I’m always late to the party on this stuff. Anyways, for days afterwards I couldn’t get those melt-in-your-mouth Cheddar Bay Biscuits out of my mind. I decided I needed to come up with my own copycat version. Nailed it if I do say so myself. I started with my perfect biscuit recipe and then checked the ingredients list on the boxed mix that they are selling now at Costco. I pulled out the words that I recognized (not that many to be honest, lots of filler in those mixes) and created a spot-on recipe that my husband couldn’t stop thanking me for. 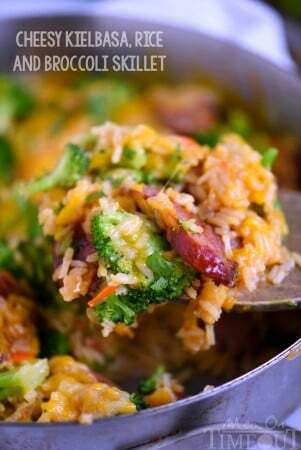 I served them with some grilled tri-tip and a fresh garden salad last night and talk about heavenly… WOW. Lots of shredded sharp cheddar cheese creates these hot pockets within the biscuits that are gooey and fabulous. 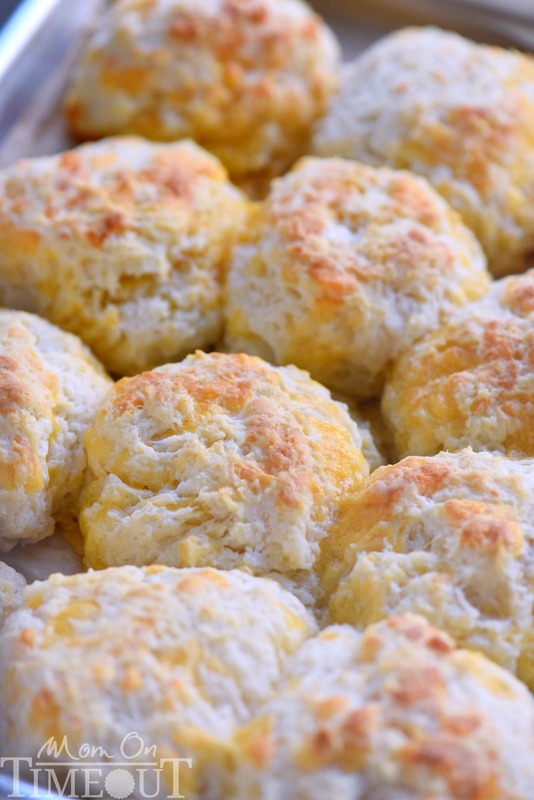 A small amount of onion and garlic powder add a lovely savoriness to these biscuits. Fresh from the oven, I liberally brushed on melted butter that had been combined with garlic powder and fresh parsley. The aroma you guys! I’m glad my family loved them as much as I did or otherwise this batch of biscuits might have been devoured by just me. Now that I’ve got the Cheddar Bay Biscuits down pat, I’m thinking Cheesecake Factory for the next girls night… you see where I’m going with this, right? Speaking of date night, I’m sure I’m not the only one who has a hard time carving out time to spend with friends. With so many family activities, it can be super challenging. But, as I like to remind myself, now that I’m officially in that adulting stage of life, I have responsibilities. Like proactively setting up date nights with friends, making sure my husband is going to feed the boys somewhat nutritional food while I’m out, and ensuring that splitting the dinner bill and movie tickets with friends is a relatively painless process. Line a quarter sheet baking sheet with parchment paper and set aside. 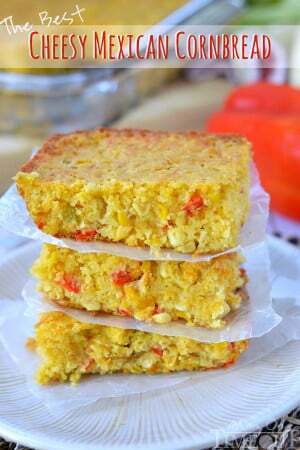 Cut the butter into small pieces and stick back in the fridge or freezer until ready to use. Combine the flour, garlic powder, onion powder, sugar, salt, and baking powder. Use a pastry cutter to cut the VERY COLD butter in. You want to see small, pea-sized pieces of butter throughout the dough. Stir in the buttermilk and mix just until the ingredients are combined. The dough will be sticky. 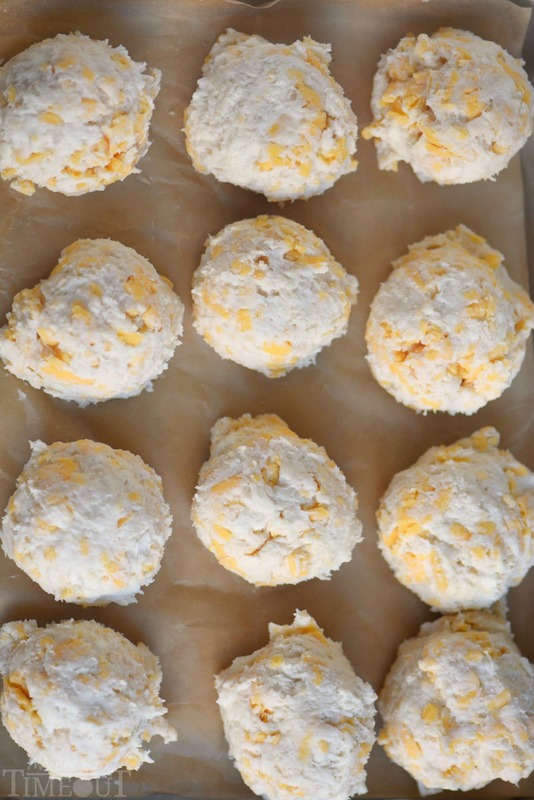 Stir in the shredded cheese and use your hands to fully incorporate into the dough. Use an ice cream scoop to scoop the dough out onto the parchment lined baking sheet. Pat down gently to flatten slightly. 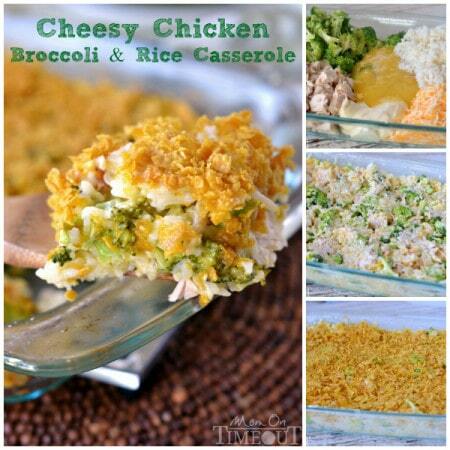 Bake for 12 to 15 minutes or until tops are golden brown and biscuits are cooked through. In a small bowl, stir together the garlic powder and melted butter. Use a pastry brush to brush the melted butter mixture on top of each biscuit. 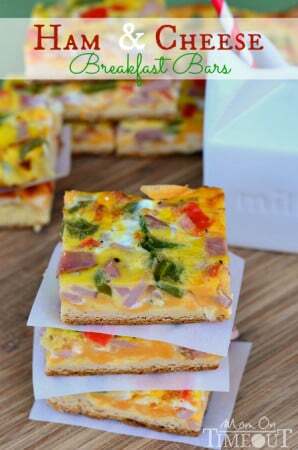 « 31 Amazing Pies You Need To Try! Is tp onion powder teaspoon. yes! Thank you for catching that!